Art becomes architecture becomes art : a conversation between Vito Acconci and Kenny Schachter / moderated by Lilian Pfaff. Acconci, Vito ( 1940-)Wien : Springer, cop. 2006. Four book / Vito Hannibal Acconci. Acconci, Vito ( 1940-)New York : 0 to 9 Books, cop. 1968. Acconci, Vito ( 1940-)Prato : Museo d'Art Contemporanea Luigi Pecci, 1991. 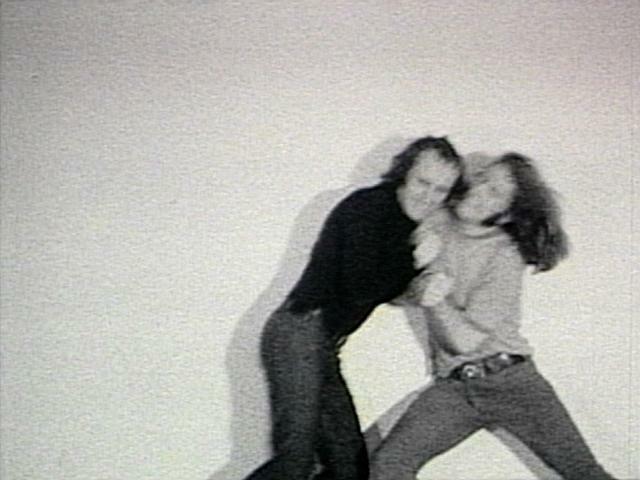 Vito Acconci : [Kunstmuseum Luzern, 7. Mai-11. Juni 1978] / [Redaktion, Marianne Eigenheer, Martin Kunz].